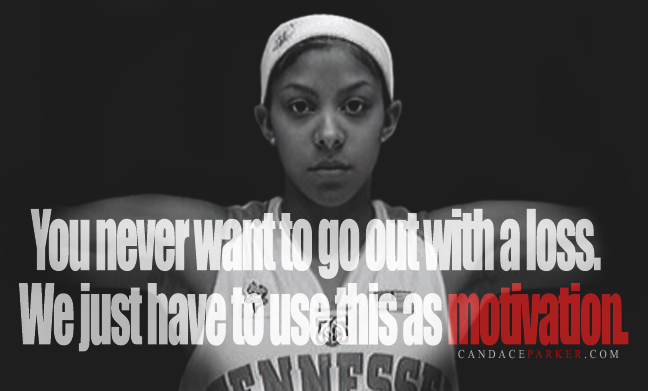 See the gallery for quotes by Candace Parker. You can to use those 8 images of quotes as a desktop wallpapers. I don't think I would take the game with the same mentality that I do now if I hadn't been injured. For me, family has always come first. I know Penny Toler and coach Ross have worked hard to put together a strong team this year, and I am ready to start the season with my teammates. 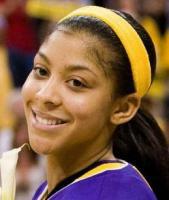 I think it's great that young girls have the WNBA to look up to now. I wouldn't mind being the female MJ. I want to have major crossover appeal. I'm very stubborn. I feel like I'm going to play this season. It will be exciting to have my child share my career and to remember what I was like when I was young. Male athletes don't get dropped when they father kids. My baby is the joy in my life. My dad was my first coach and drove me extremely hard from a very young age. My whole career has been trying to please people in basketball. Now it's time to please myself. So you have to take the good with the bad. Today I know that there is still work to be done, but along the way my I am achieving my dreams. What's so special about this team is that we all have the same mentality, this sort of, 'We've been knocked down, let's get back up' mentality. You want your coach's blessing. 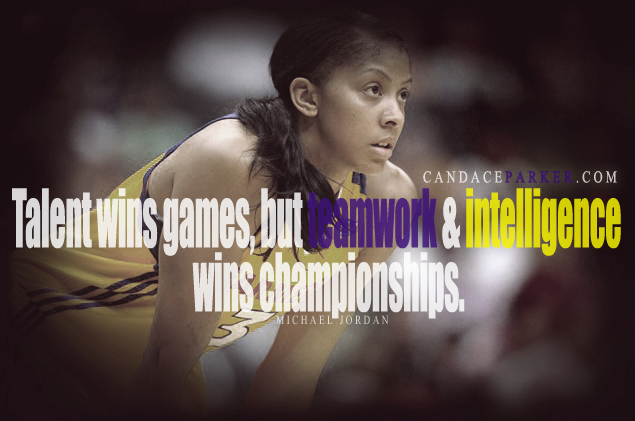 You're measured by championships no matter what. From my first dunk at 14 years old to my second NCAA Championship at the University of Tennessee, my intense training with my dad was always to credit. On my best days, such as when I was a junior in high school coming off a 42-point performance and near triple-double, my dad was there to tell me I haven't arrived yet and bring me back to reality.